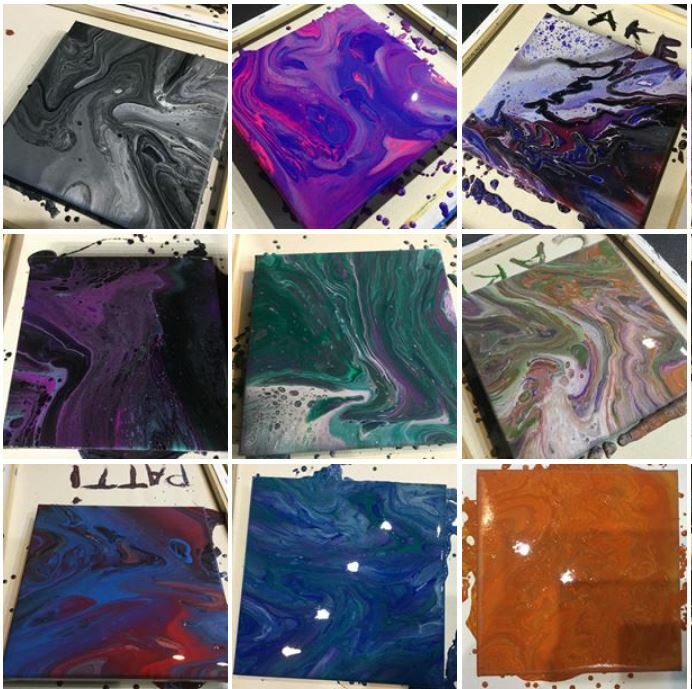 Each painter will receive two 10x10 canvases to make two unique works of art! Sign up and submit your photos to webstergroves@pinotspalette.com by April 17! Each painter will get one canvas and can choose which image to paint. Or, you can paint one side and your little can paint the other!